Support a student at LU by making a scholarship donation. All donations are tax deductible. 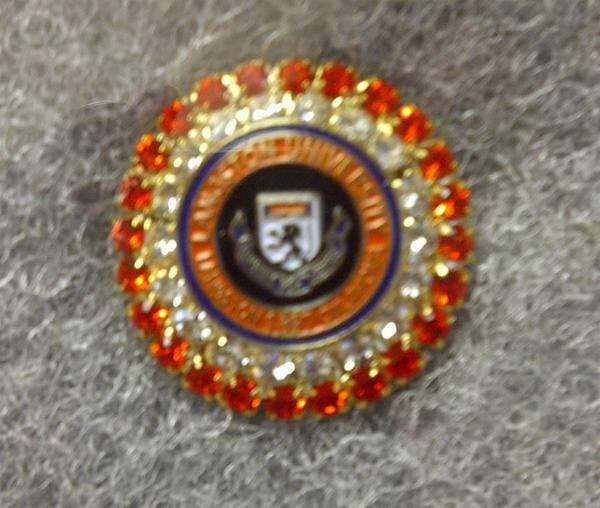 Associate members shall consist of those persons who have not matriculated at the University but desire to pay the appropriate annual dues and a desire support to Langston University. Membership dues are assessed annually. 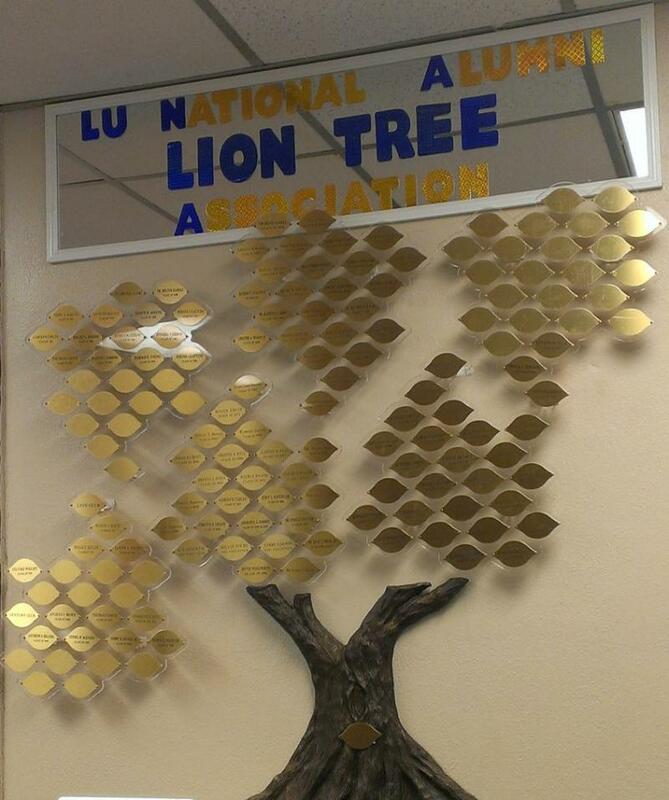 Life Membership: One time payment or installments over a one fiscal year period. Save on your home and car insurance and support LU. 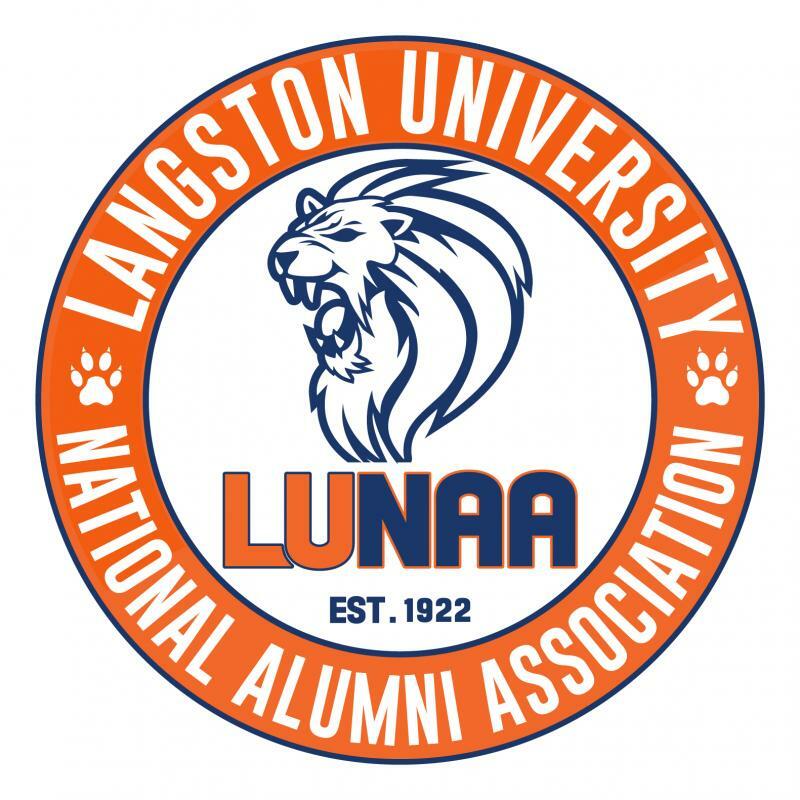 Copyright 2019 Langston University National Alumni Association, Inc. All rights reserved.